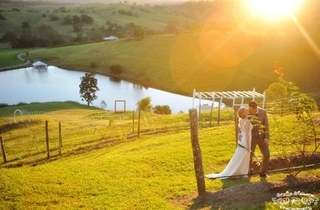 At Glengariff Estate, celebrating over 137 years of heritage and located in the Brisbane Hinterland, Queensland, stands a graceful Queenslander of the early 1900’s set on a 100-hectare farm. 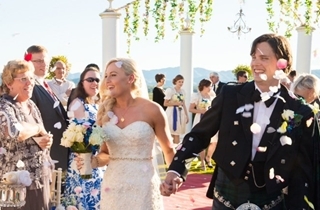 A unique venue for beautiful weddings, Glengariff Estate with its sweeping views of the Dayboro Valley offers a fantastic choice for your special day. 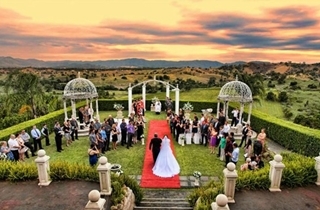 The award winning Glengariff is an ideal Brisbane wedding venue and is one of the oldest privately owned family properties in Queensland, celebrating 139 years and 6 generations who have lived in, owned and operated the estate. 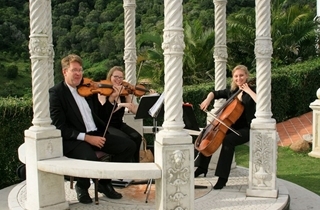 A wedding at Glengariff can be arranged all in one idyllic location. 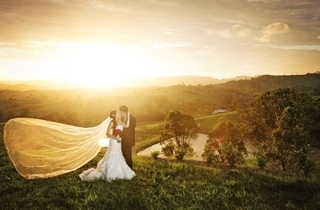 We can comfortably accommodate both your ceremony and reception. 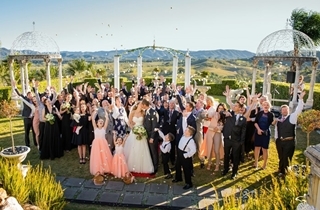 We are proud to have hosted more than 150 weddings per year, welcoming wedding parties and guests from all over the world. 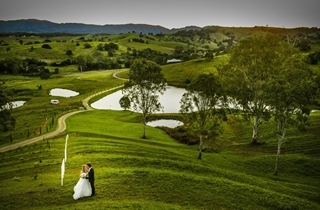 This beautiful property of 230 acres is an easy 45 minute drive from Brisbane CBD, allowing easy access for your Brisbane-based wedding guests. 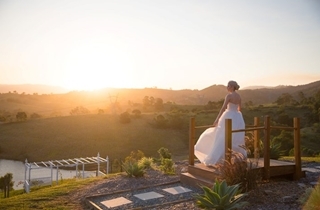 Full exclusive use of the property allows you to escape to a world of extravagance with its beautiful homestead and stunning grounds to explore. And that's just to name just a few. 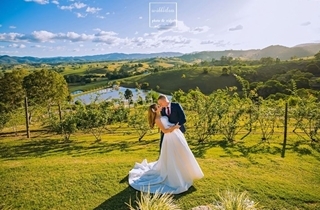 We would be excited to welcome you and your guests to our Brisbane wedding venue, and to share with you the most important day of your life. 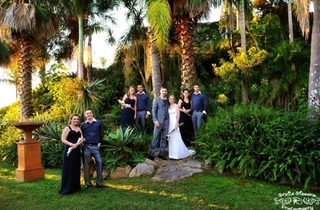 Following the ceremony your reception will begin with a garden party on the terrace with a selection of appetisers and pre-dinner drinks as your guests mingle while you and your bridal party explore the grounds for your photos locations. 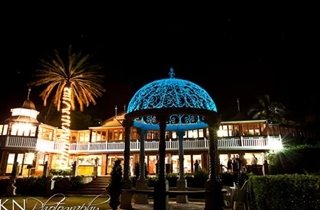 On your return from having your photos the bridal party will be taken to their own private lounge in the conservatory to relax and enjoy some appetisers and drinks before being announced into The Estate Room to savour our chef’s culinary creations with a sumptuous dinner and a night of dancing.